Something for everyone being released this week. One of the most noticable is Marvels Thor Gods And Guardians Of Galaxy. 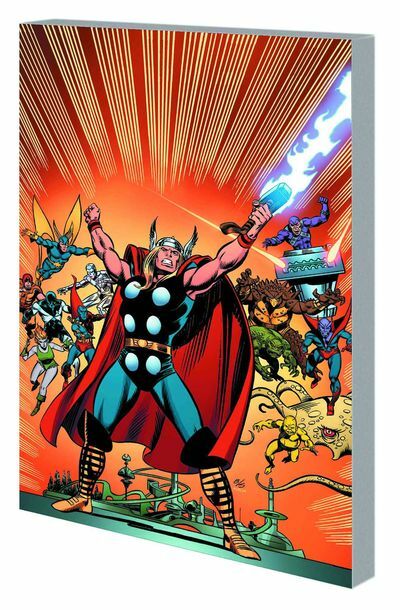 It collections some classic and hard to find Thor GOTG issues and probably wont be re printed so well worth picking up if you find a copy.